bred with Jack Herer and Purple Haze, this is a head heavy funny Sativa hybrid. 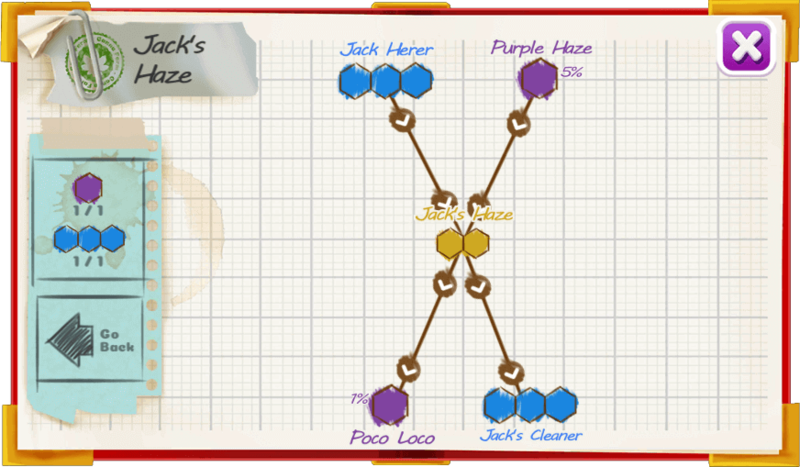 Jack Haze offers strong psychoactive effects. 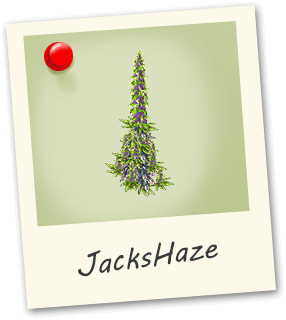 Jack Haze is potent, so it shouldn’t be used by novice consumers.